put sounds on and music off and proceed with caution--Strange things await both inside and out! 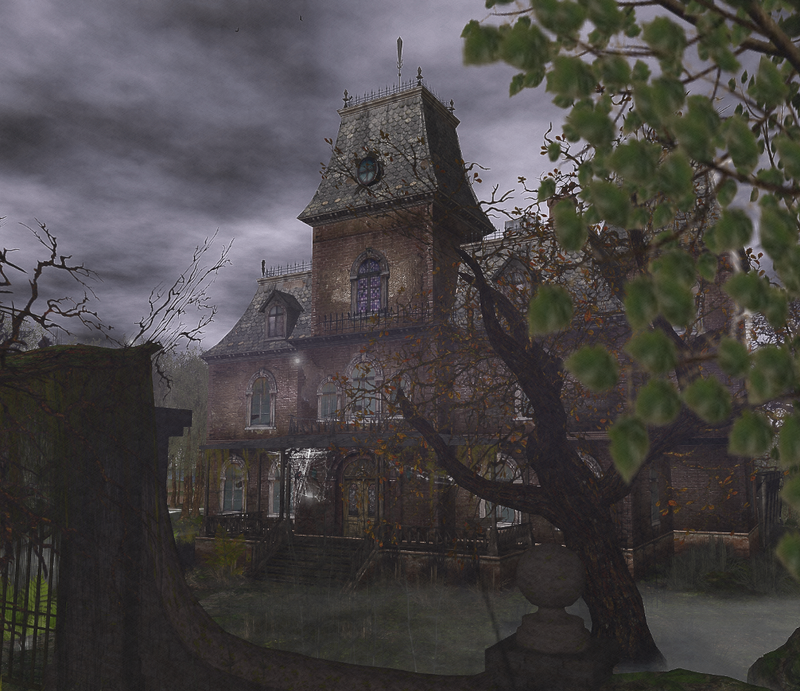 You can download the haunted house jigsaw puzzle here. You can also collect all three of the Halloween jigsaws to keep and share with friends. If you have a sim, club or business etc you would like featured as a jigsaw puzzle, contact me for more information.